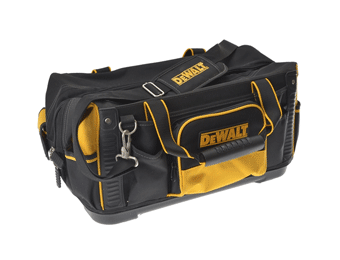 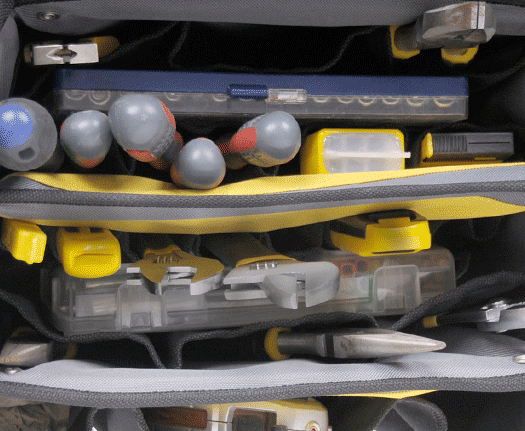 Whether you’re an electrician, plumber, carpenter, builder, or a multi-skilled tradesman or woman, we have the perfect Tool Bags and Tote Bags for you. 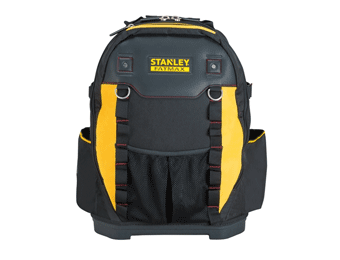 Manufactured to the highest standards, these are modern, lightweight bags with multiple features and designed to give years of reliable service, working in all kinds of environments. 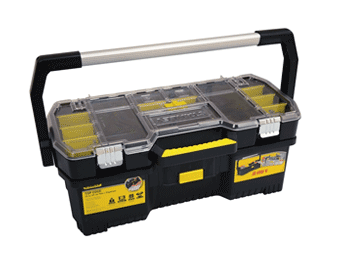 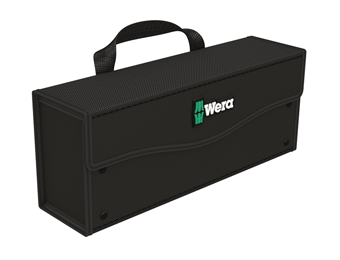 Store your tools and equipment in a way that facilitates easy access while keeping everything safe and secure, whether you’re on the move or you've finished work for the day. 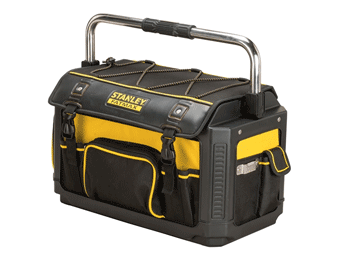 Features to look out for include reinforced stress points, waterproof bases, rigid frames, padded shoulder straps, and more – quality bags at excellent value-for-money prices.